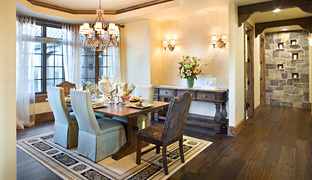 With over 36 years of experience in creating innovative, stylish, and unsurpassed quality custom hardwood floors, Provenza is the leader in the design of custom hardwood flooring collections. 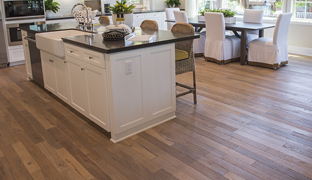 From the deep, rich, warm tones to the beauty of nature, to brilliant explosions of colors, Provenza wood floor collections offer a range of style and designs that exceeds the most demanding in hardwood flooring expectations. 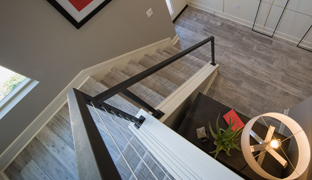 From the deep, rich, warm tones of nature to brilliant explosions of colors, Provenza Premier Hardwood Floor Collections offer a variety of styles and designs providing the finest in hardwood flooring. 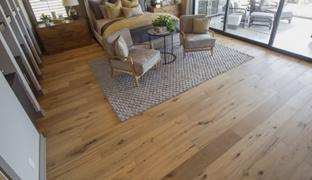 Provenza’s Affinity Collection is a wide plank European Oak hardwood with a wire brush surface, available in 11 extraordinary colors. 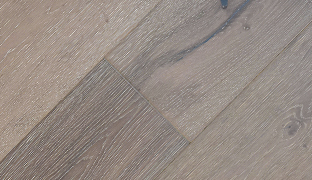 Provenza’s African Plains Collection is an exotic cracked, hand scraped and hand distressed style made from naturally sustainable wood products. 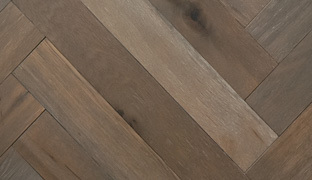 Provenza’s Antico Collection is created by master artisans with every board hand scraped, distressed and stained to create a truly custom floor. The new Artefact Collection features a wire brush, hand scrape, with open knots, cracks and color variation, for a storied, beautifully aged look. 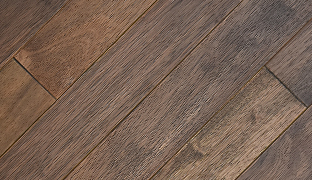 Provenza’s East Coast Originals Collection features a light wire brush, multi-stained narrow solid hardwood in 7 beautiful vintage colors. Provenza’s Heirloom Collection is wire brushed with true hand scraping, hand distressing and a carbonized innovative process with an oil finish. 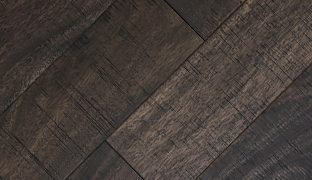 The Herringbone Reserve Collection features a wire brush and smoked surface treatment with a rich oil finish in a classic European pattern and 4 contemporary colors. 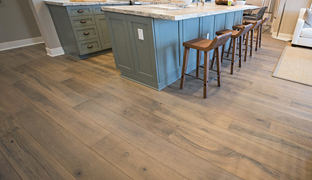 The Modern Rustic collection, matte finish floors with a wire brush, hand distressed chiseled edge that are both rustic and contemporary. 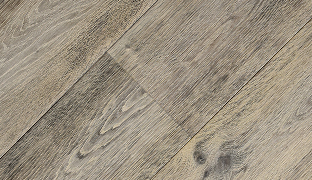 Enjoy Provenza’s newest “East Coast Vibe” direction – the New York Loft Collection featuring wire brushed elegance in a wide plank floor! The Old World Collection is hand scraped and wired brushed in combination with an innovative process of smoking and carbonizing. 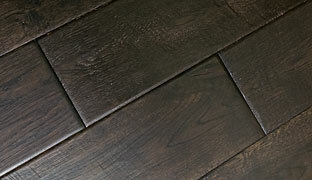 The new Olde Crown Collection features a light wire brush, saw marks and unique shade variations in a sustainable East Indian Walnut hardwood. 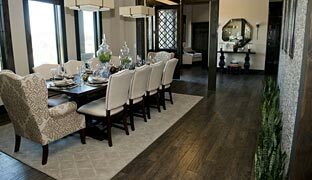 The Palais Royale Collection is a wide plank European Oak hardwood with a light wire brush, multi-stained surface in 10 luxurious colors. 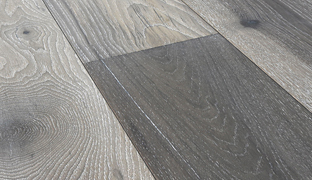 The Palazzo Collection offers sophisticated look with soft hand scraping, distressing and multi-layered hand staining with french edge bleed. 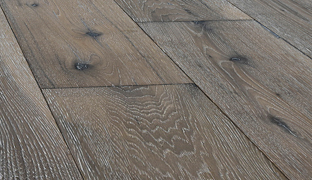 The Pompeii collection features the rustic elegance of a distressed floor whose beauty is in the time worn character of each plank. 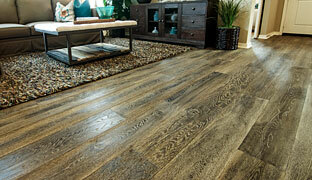 Richmond is a collection of solid wood floors featuring a true wire brush, hand scraped and distressed style that is unique to each floor color. 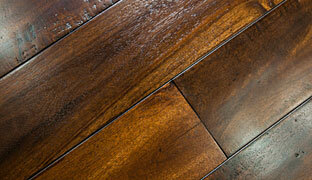 The Studio Moderno Collection features a narrow plank, wired brushed hardwood design where rustic meets studio chic! 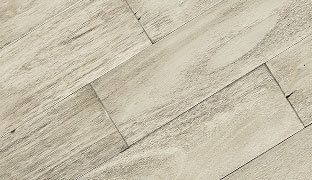 The new Volterra Collection features a wire brush, hand scrape, open knots, cracks and color variation in a light to rustic character evocative of a naturally aged, time worn floor.